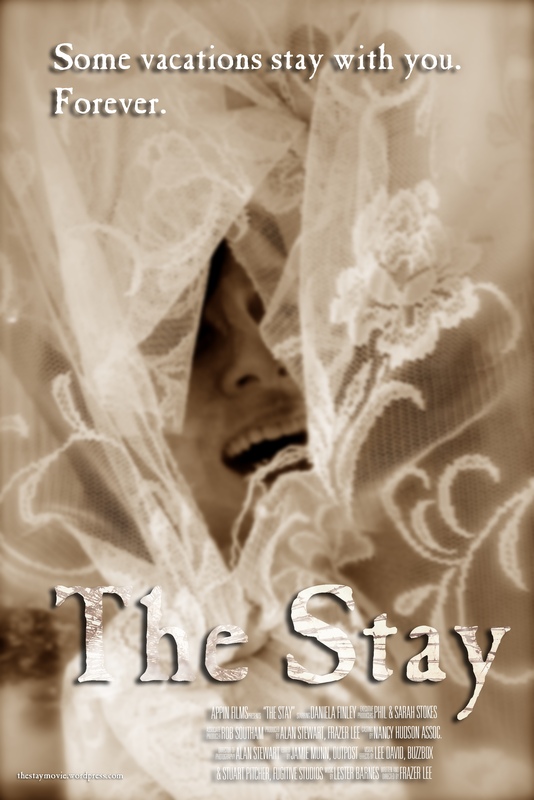 ← Check out #TheStayMovie in Official Selection at #diabolicalhorrorfilmfestival this Halloween! It’s our great honour to announce that THE STAY picked up the Best Short Film (Sci-Fi) Award at the Changing Face International Film Festival 2017 (Sydney, Australia). This entry was posted in Uncategorized and tagged Award, award winning, Film Festival, Post-production, short movie. Bookmark the permalink.